I love how quickly you can get Reactful deployed and effective in converting web traffic. 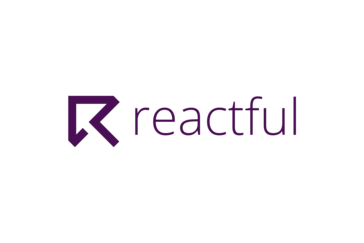 Our engagement on high target actions increased with the use of Reactful. There is minimal coding involved. I am excited to have more flexibility in the types of reactions. Easy to pilot on your website. We are increasing our conversion rates on our website and engaging more with our users. * We monitor all Reactful reviews to prevent fraudulent reviews and keep review quality high. We do not post reviews by company employees or direct competitors. Validated reviews require the user to submit a screenshot of the product containing their user ID, in order to verify a user is an actual user of the product. Hi there! Are you looking to implement a solution like Reactful?